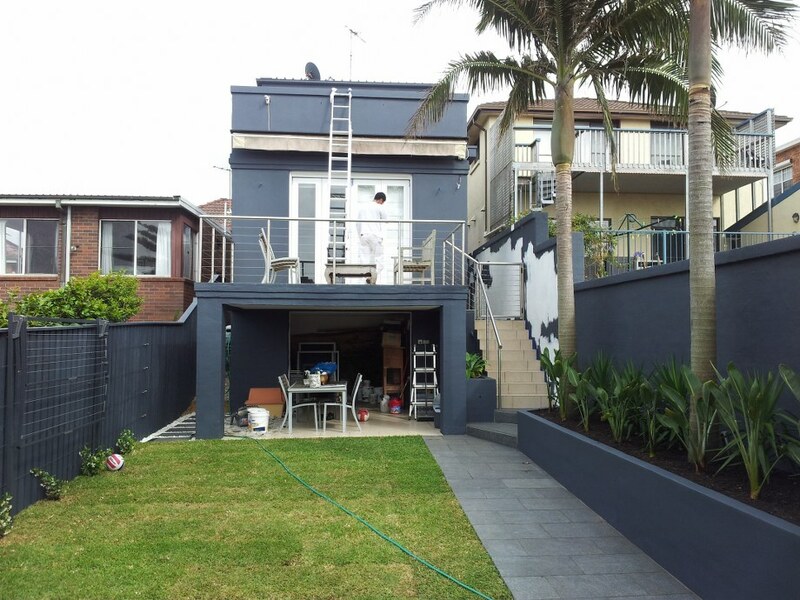 Our experienced team provides a reliable, professional painting and decorating service for domestic and commercial properties in Sydney. We cover all internal and external surfaces for residential, retail, commercial and industrial settings, all at an affordable price. You can be assured of the quality and professionalism of our work, and we pride ourselves on being punctual, neat, courteous, and safety conscious. Our mission is to combine our rich experiences & knowledge together with our clients’ requirements in order to bring you a fully satisfying job! Our team are fully insured and we are happy to give you details upon request. We understand that an appropriately painted home or office can have a positive impact on your living standard and work performance. Our experienced team can handle all kinds of painting with the most effective way to get the job done swiftly with a valuable price. At the final stage we will provide a full warranty on any work undertaken by us, including the possibility of any defects resulting from our workmanship and /or the products and materials we use. We promise excellent quality work and will look after all your requirements. You won’t regret using NS Painting & Decoration. 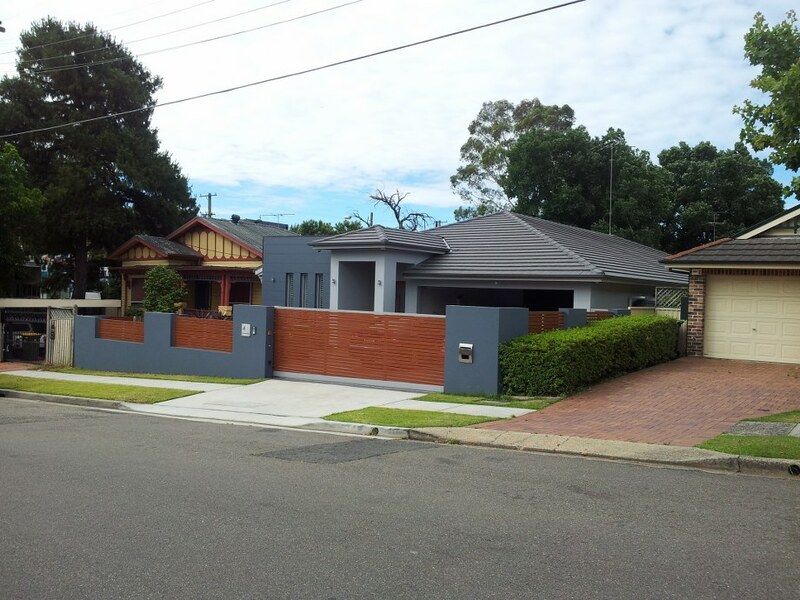 We have extensive experience as painters in Sydney. Choose us, the results will speak for themselves.